Found 15 blog entries for January 2016. Thursday, January 28th, 2016 at 1:50pm. See Our Results in Trossachs! Tuesday, January 26th, 2016 at 8:56am. Monday, January 25th, 2016 at 12:30pm. You like being under a microscope? Whatever your answer to that question may be, you’d better get used to being scrutinized when you’re trying to buy a home. Your behavior can sway sellers to bestow their precious home on you—or pass you up for someone nicer or way less annoying. Naturally, The Cascade Team is here to help! Just be sure to follow these heretofore unwritten rules of house-buying etiquette to stay in the good graces of all involved. Getting pre-approved and knowing exactly how much house you can afford before shopping for a home is key to winning over sellers, real estate agents agree. Wednesday, January 20th, 2016 at 9:28am. We track the market in Sammamish closely and update this page every month. Want to know what all of this data means for you? Contact us here You can also access information about many of the different subdivisions located in Sammamish, get detailed school reports, demographics and information on everything from local shopping to education and income levels. Denver Colorado | Open Interviews | Free 3 Hour Training Class "Marketing For Success"
Monday, January 18th, 2016 at 9:25am. 2. Focus on one target market at a time. 4. Stop settling for advertising that “pays for itself” and only do advertising that MULTIPLIES itself. 5. Decide to focus on getting RICH not famous. 6. Quit cold prospecting and focus on getting prospects to call you. 8. Focus on the lifetime value of your clients. Friday, January 15th, 2016 at 8:38am. 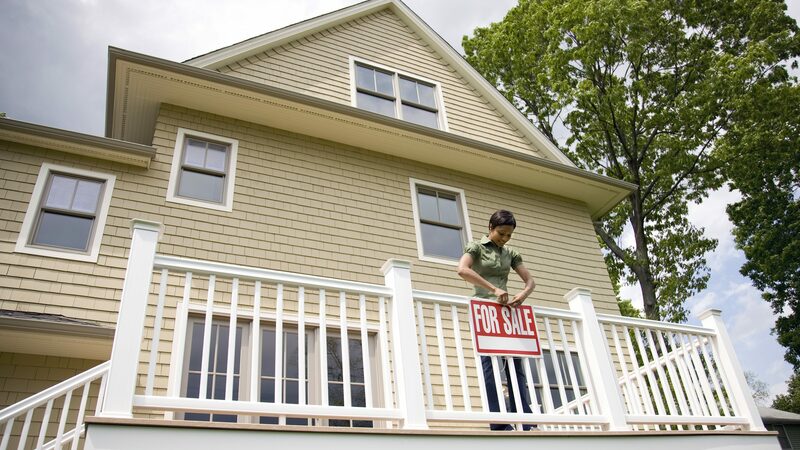 Selling a home is a seller's market is far different from selling a home in a buyer's market. 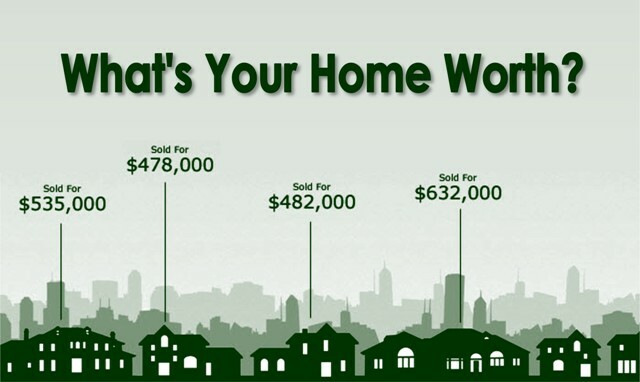 If you are wondering about our current market, then let me assure you: It is indeed a fabulous time to sell! Not only will your days on market be remarkably fewer in a sellers’ market, but you might receive multiple offers, which could drive up the sales price. Wednesday, January 13th, 2016 at 3:31pm. We are Extremely happy to welcome Becky Lower back to The Cascade Team. Becky worked for The Cascade Team for several years in the past. She is a long time Snoqualmie Ridge resident and an absolute professional in every sense of the word. Becky focuses on Snoqualmie, Issaquah, Sammamish and all of the greater eastside and is extensively networked into the community. We are very happy to have you back Home Becky! Monday, January 11th, 2016 at 1:53pm. Glad you are back Home Laura! Monday, January 11th, 2016 at 10:20am. Seattle, WA tends to be more expensive for home buyers than Charlotte, NC. During the last year, Seattle home values have risen by 12.8%, while Charlotte home values have risen by 5.8%. Charlotte, housing costs are 100.9% less than Seattle, housing costs. Health related expenses are 21.7% less in Charlotte.